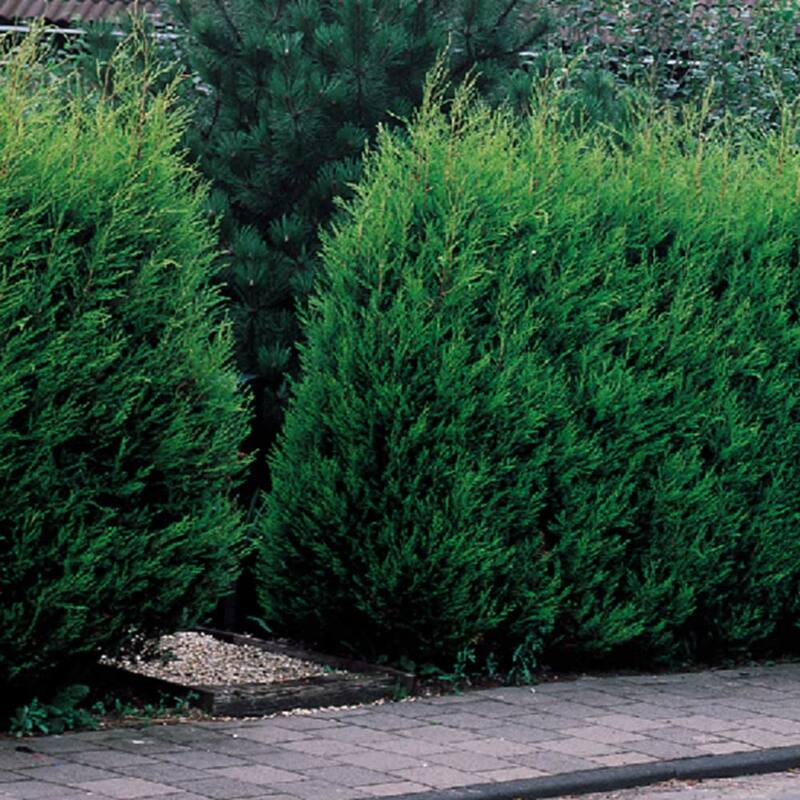 Also known as the Leyland Cypress, but most often simply as Leylandii, this is a dense, fast growing evergreen conifer, ideal for hedges and all year round screening. 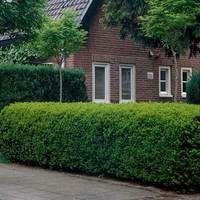 Flat sprays of small dark green leaves form a flame shaped tree outline that is easily trimmed and maintained in hedge form. 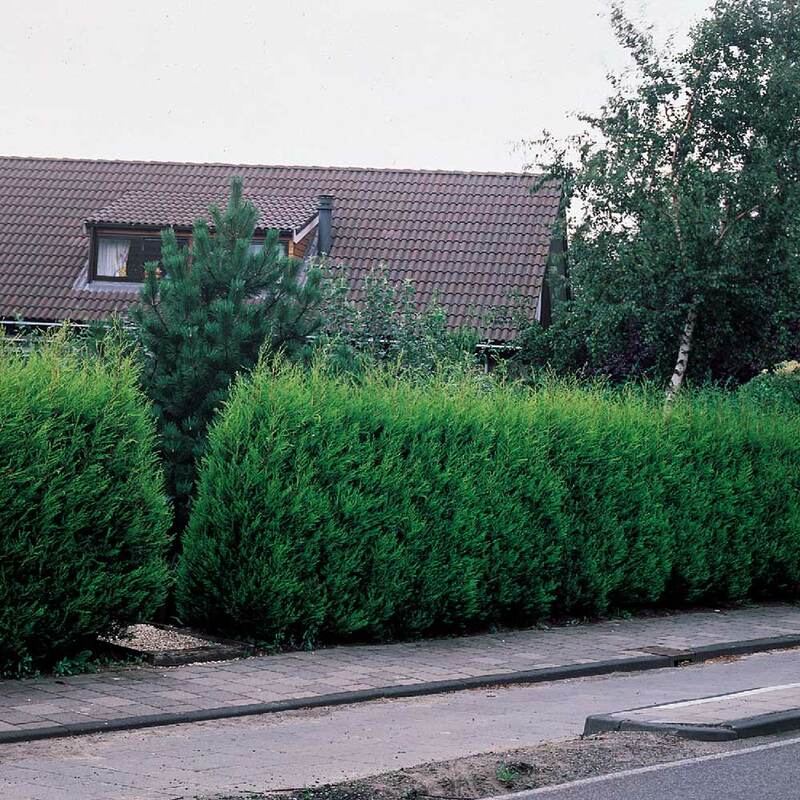 Its rapid growth is ideal in gardens where privacy is required but be sure to keep the height manageable and not too tall. 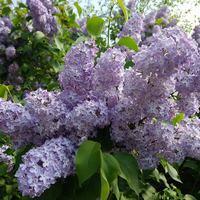 Grow in well-drained soil in full sun or partial shade. Pot grown plants 35-50cm supplied. 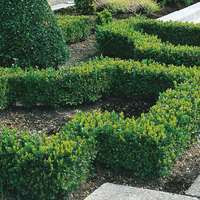 A perfect plant for hedging which can be planted in fertile, well drained soil. Plant approx 75cm apart. The Leylandii hedge will grow between 30-60cm per year and should be pruned in July to size, it can grow particularly tall if not pruned back.